This weeks post is the perfect example of how the ideas find us. I was fortunate to work one of the company tents at the 140th Preakness this past weekend. 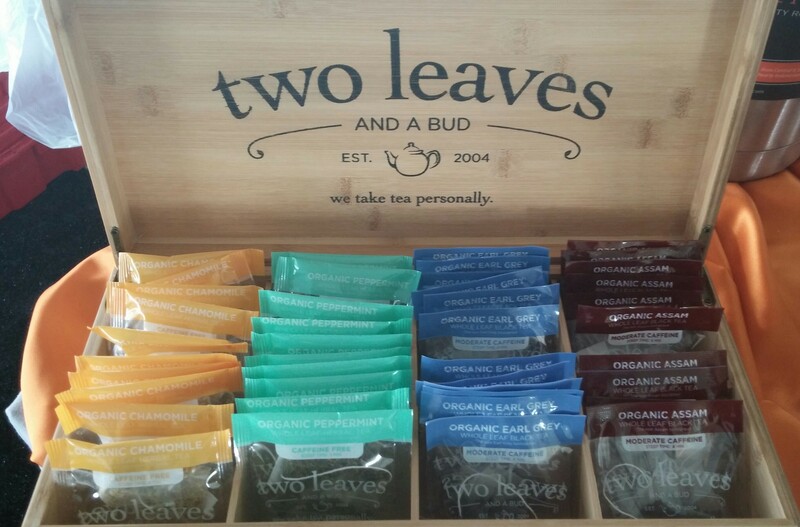 I was helping with tables and food set up when all of a sudden, I see this beautiful display of teas in a lovely case. It had such a nice assortment of flavors and colors. I just had to take a few for myself, to try at home. Until this past weekend, I’ve never heard of Two Leaves And A Bud. Where have they been all my life? And no I didn’t pilfer the entire case! Since it’s Two Leaves, this discussion will be broken up into two parts. This week I’ll discuss the two decaffeinated selections. And next week I’ll do the caffeine. Sounds fun right? 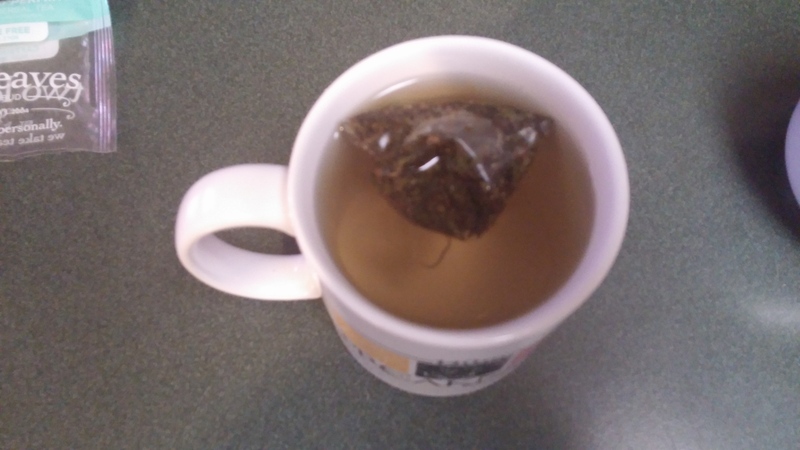 First up is the Organic Peppermint Tea. Just look at the bag pictured above and you can tell this is something special. This has some power to it. When I steeped it in my cup, the color just kept getting stronger in seconds. I could actually see the hot water change into this amazing, dark and rich shade in moments. 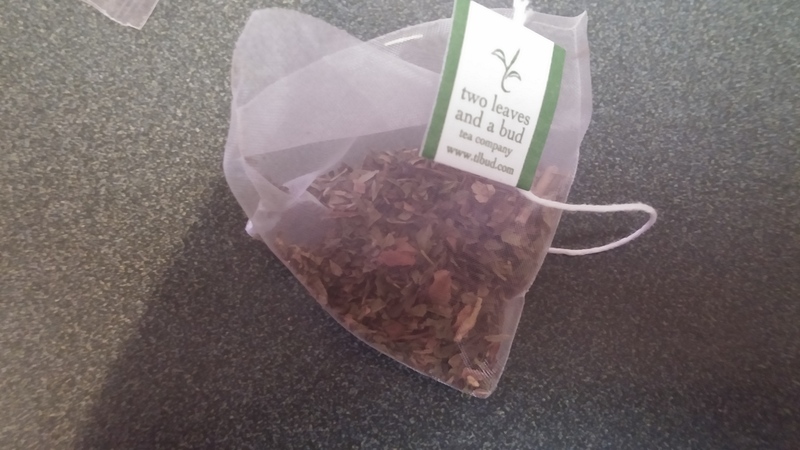 I had this in the evening time and I felt emotions I hadn’t felt in tea drinking before. I imagine you could get nearly a half-dozen cups out of this. With just one ingredient, you know you’re getting the real deal here. 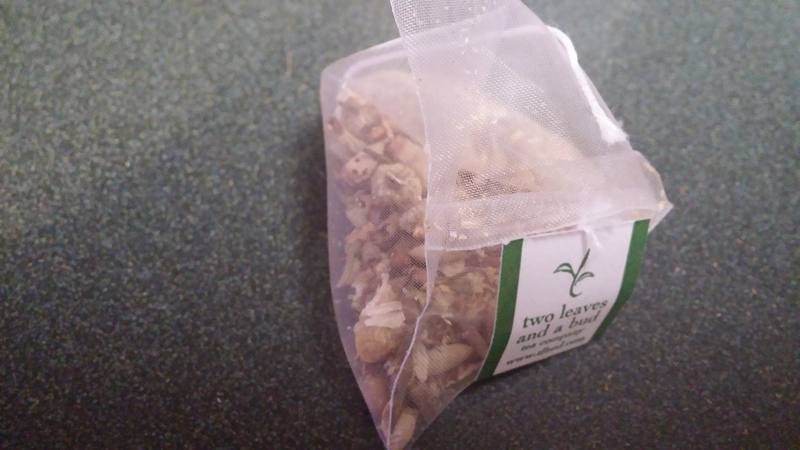 This is the perfect tea to put you at ease and instill peace. I had this before a perfect nights sleep. And this is exactly what this flavor did for me. Incredible. 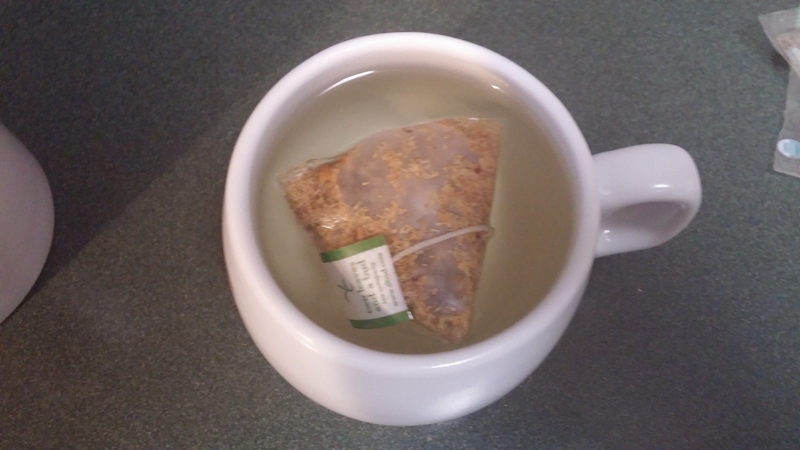 And then there’s the Organic Chamomile. Again, the tint of the color rapidly grew in my cup. I haven’t seen such a rapid transfer from leaves in the bag to hot water. It’s really a thrill to watch. 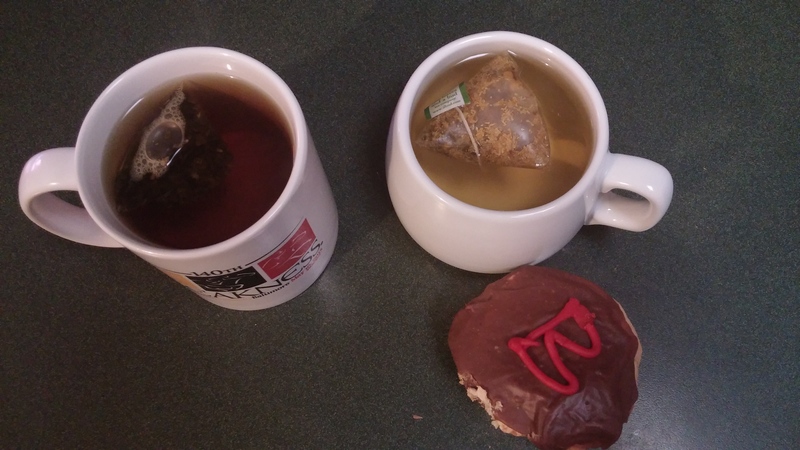 This is a tad sweeter than other Chamomile’s I’ve had, but I’m not complaining. This is a wondrous pick as well. This is the perfect soothing and mellowing out tea. And how beautiful is the bag? Those are some incredible looking leaves. As in the peppermint, I think you get a lot of mileage in reusing the same bag. Magnificent. I enjoyed both of my cups with a delicious cupcake! When reading more about this organization, I’m elated and a bit sad at the same time. I’m happy that I’ve found a new tea brand to support but sad it look me this long. I’ve not seen them in any stores or tea shoppes near me. But that means I’ll need to be aggressive in tracking them down. In the 10 years they’ve been existence, they look like they’re really putting their stamp on the tea drinking market.